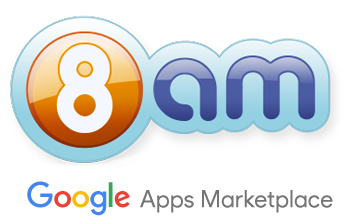 8am is now available on Google Apps Marketplace. If you are using GApps you can take advantage now of 8am integrations with Google — unified login, contacts import and more to come! Next post: 8am integration with Dropbox, Google Drive, OneDrive, Box, SpiderScribe and Firefly!